Your fitness ‘home’, a workout space you love, a gym that inspires you That’s 6 Degrees South Health and Fitness Get fit the fun way at 6 Degrees South Health & Fitness, your local gym servicing Elsternwick, Elwood, Brighton, Caulfield & St Kilda for over 30 years. 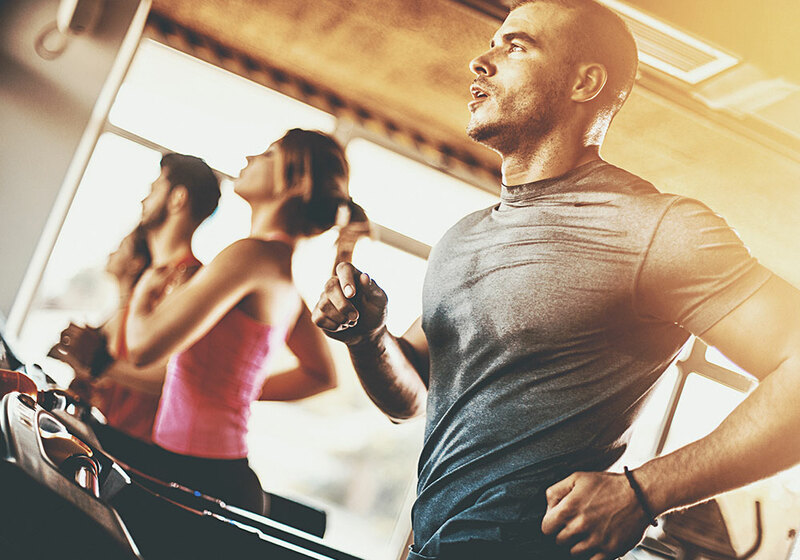 We offer a unique approach to your health and fitness goals where we believe service is still the most essential component needed to help you achieve your goals. If you are sick of the big clubs that don’t know who you are and offer very little help, are over crowded and lack atmosphere, then give 6 Degrees South a try. We won’t disappoint. Controlled number of members to provide an uncrowded training environment. COMMITMENT SHY? JUST NEED SOMETHING TO GET YOUR THROUGH WINTER? TO DARK! TO COLD! TO GOOD AN OFFER TO MISS! 50% OFF CASUAL – ONLY $8 PER VISIT! GO INTO THE DRAW TO WIN A 6 MONTH MEMBERSHIP – DRAWN ON APRIL 30! Get started with our 14 Day Pass for only $19 to receive a full trial of Gym & Classes. GYMZONE – We have it all! 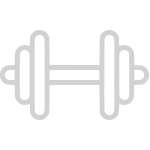 Free Weights, Functional Training Rig, Pin and Plate loaded weight machines, and a comprehensive range of cardio fitness equipment. With our Fitness Classes you are spoilt for choice. 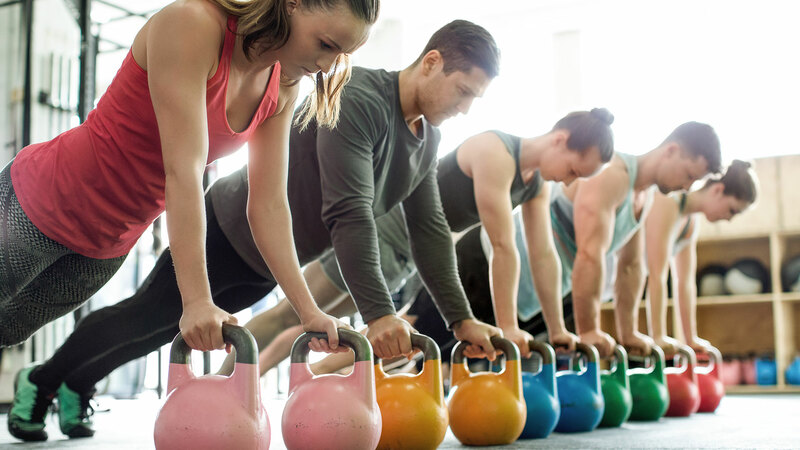 Try our Functional Interval Training Classes (FIT), Spin, Boxing, Yoga and Virtual Classes. Achieve your goals faster with a Personal Trainer. Great new equipment with a Functional training zone and Free weight zone to complement our FITZONE! 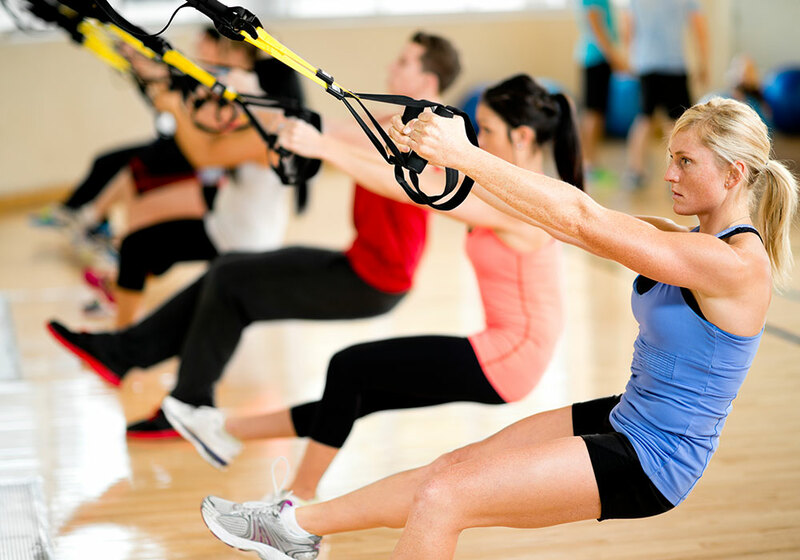 We offer a number of exciting group fitness classes per week with some amazing and motivating instructors that will guarantee you a great work out and lots of fun! This is the gym anyone can walk in to and find you are not conscious about yourself. 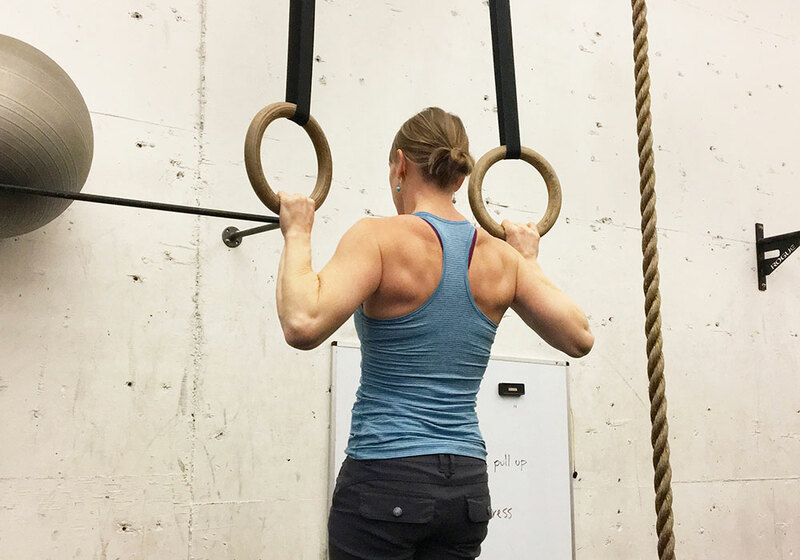 Other members are friendly and not only provide great conversation, but are also helpful and willing to share their fitness experiences and ideas with you. They do no not attend to show off and you will quickly find they have the same goals as you do. If you are looking for a boutique-style gym with professional, friendly, personalised service, then this gym is for you!! The highly motivated and supportive team members at 6 degrees south are second to none! What I love about this club is the fact that I can come in and train at any time of the day and find it relatively uncrowded. That’s important when your busy and you don’t have time to waste at the gym waiting for the equipment you want to use. I know it sounds like a small thing but it makes a big difference to me.